I've been struggling all week trying to decide whether I should write about our most recent trip or not. With the events of this summer swirling around in my brain (racial tensions, elections, and abortion videos), it seems rather inconsequential to share happy pictures of far-away places with you. But in the end, here I am. I've decided to post a few pictures for you in hopes that you will celebrate with me, because that's what this trip was about. In June, B and I celebrated 30 years of marriage. As we drove to dinner that night (June 1, just in case you're interested), B looked at me and simply said, "Thirty years!" 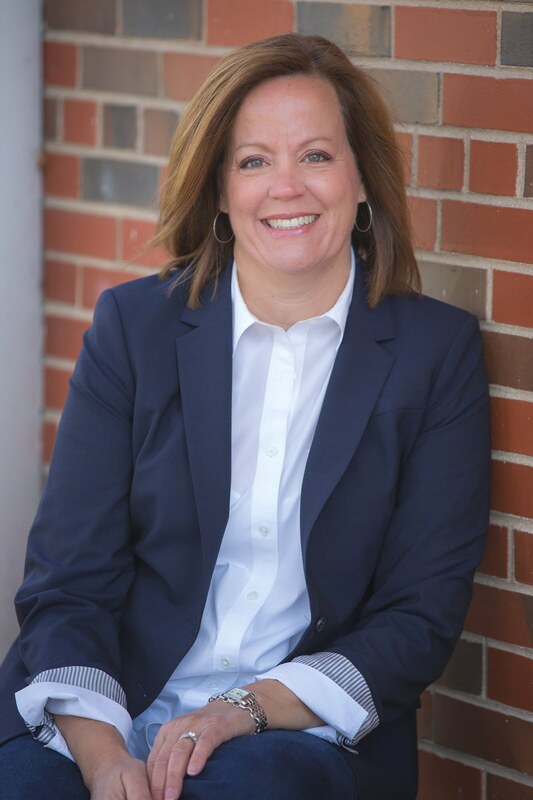 We laughed heartily and agreed that thirty years felt like an accomplishment--that it WAS an accomplishment--and that the years of hard work and commitment deserved to be celebrated. We've celebrated big anniversaries before, but this was the biggest (and longest) celebration so far. It wasn't a trip we took lightly; we planned and planned for HOURS before we left. We incorporated meaningful events into the trip. And we traveled with people we love. I've written about travel quite a bit in this space, probably, first, because I inherited the "wanderlust" gene from my grandfather. But second, and more importantly, I write about travel because every time I travel I learn something about God. He opens my eyes in new ways that I wouldn't see if I didn't experience it for myself. And this trip was no exception. So, for the celebration element and the what-I-learned-about-God element, I've decided to share our trip. Please don't think I take any of this for granted or that I feel somehow entitled to trips like this. It's simply in my DNA to want to wander around this great big globe and see how other people live. Our trip took almost 2 1/2 weeks and consisted of several parts. Our family is a golfing family, not so much in that we play it much (I haven't picked up a club in YEARS) but in that we love to watch it. And we have a couple of pretty good players in our family as well (shout out to my dad who plays his age and to my niece who is playing in an LPGA qualifying event this weekend). So, because we love golf and because we love St. Andrews and because we've done this a couple of times before, we simply had to start at the British Open. B and me at the birthplace of golf. My sister, Jenn, and her husband, Tom, got married the same year we did. We always travel with them for anniversaries. 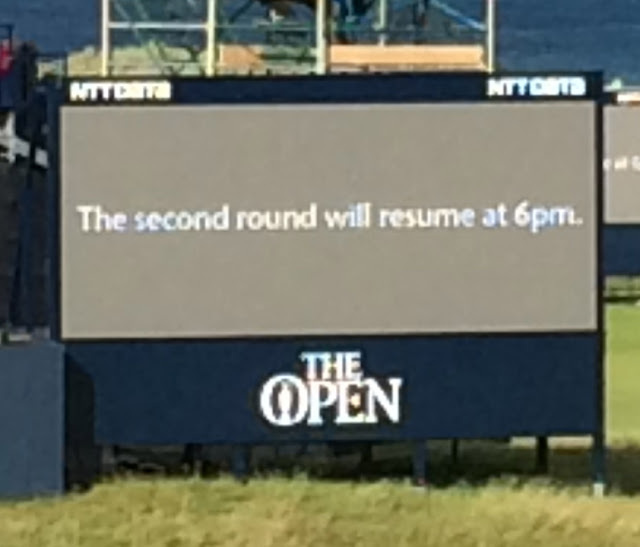 For only the 2nd time in 144 years, the British Open did not end on Sunday. 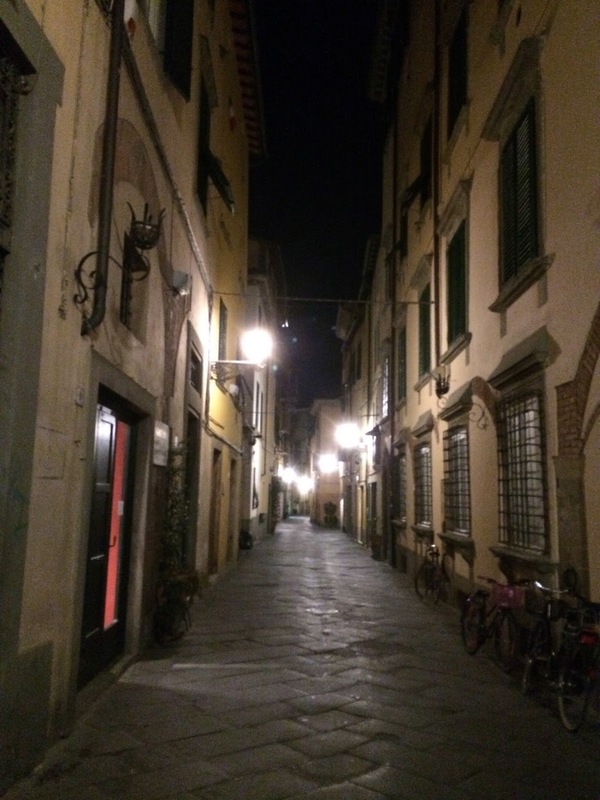 We wanted to spend some time in Tuscany, so we made our home base an apartment in Lucca. 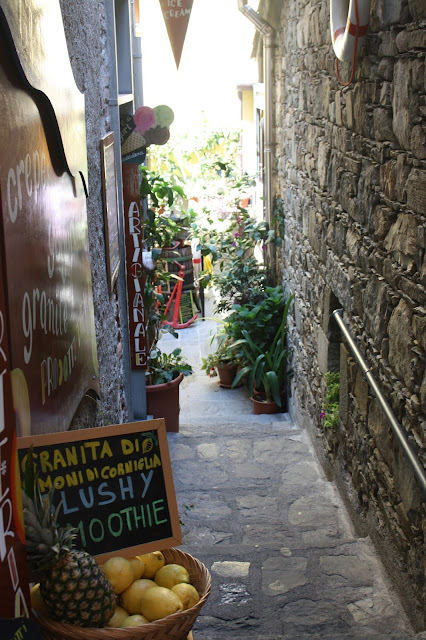 From there we took day trips to Cinque Terre, Florence, and the Chianti region. Lucca. We could not get enough of the quaintness and beauty of this town. Corniglia, one of the five villages of the Cinque Terre. One of our best days was when we hired a driver to take us to three wineries in the Chianti region. This was the third and final stop of our day and, believe it or not, the most special. Yes, this is a winery. It is small. It is humble. But it produces some of the best Chianti wines around. This is Fernando who runs the Montefiorelli winery with his son. 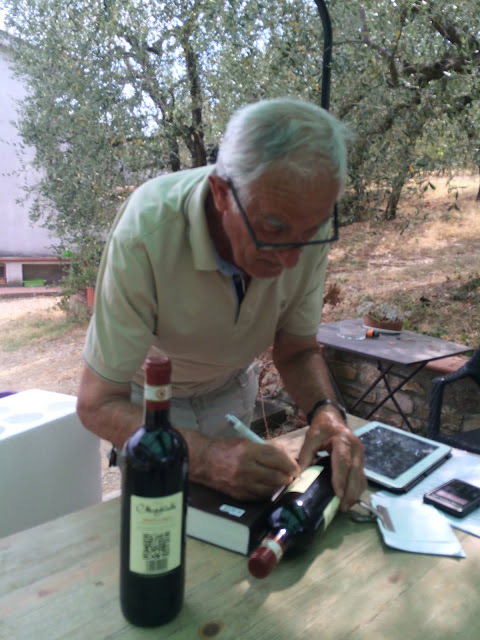 After our wonderful tasting in his vineyard, he grabbed two bottles of wine to give to each of us, then signed them in remembrance and celebration of our anniversaries. I'll never forget that day. 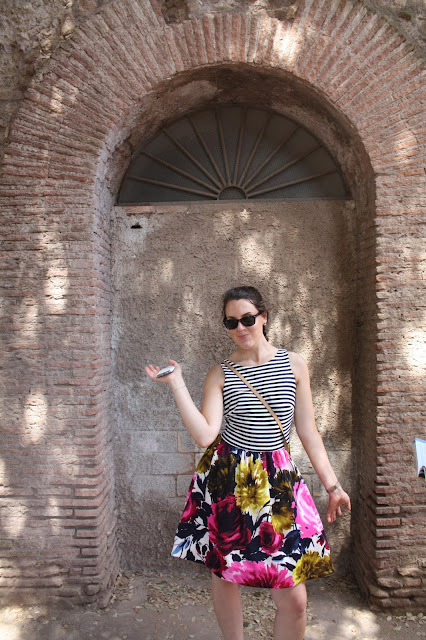 We had to spend a few days in Rome, right? Let me just say that the history of the Romans is fascinating. And to walk in the same places that Peter or Paul may have walked was just mind-blowing to me. The Coliseum. I was blown away by its grandeur. This is Leonardo who is a church planter in Rome as well as a theologian, a seminary professor, and the head of the evangelical church in Italy. This sweet man took a day (his birthday, no less!) to show us some sights and to explain a bit about the Christian church in Rome. Kate flew in to meet us in Rome and to spend the second week with us. After a couple of days of overlap, Jenn and Tom flew home. Sad to say goodbye to them. First stop, Pompeii (with Mt. Vesuvio in the background). Such an interesting place! This was the part of the trip when we rested up from the earlier part of the trip. We had been going non-stop for ten days and we were tired. 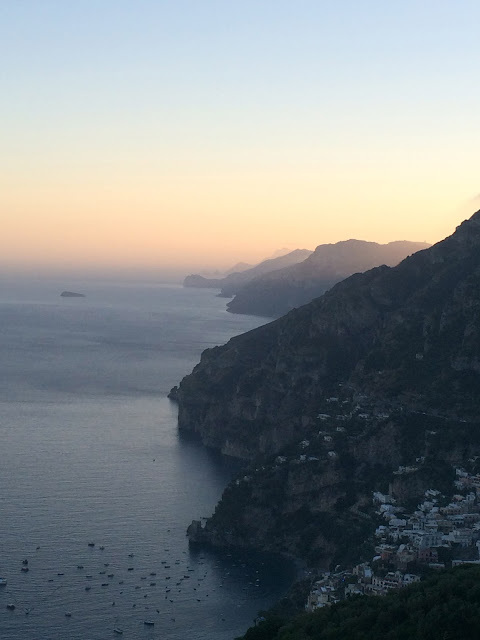 The Amalfi Coast was the perfect place to rest. So beautiful. So you might be wondering what I learned about God on this trip, since I said every trip teaches me something. 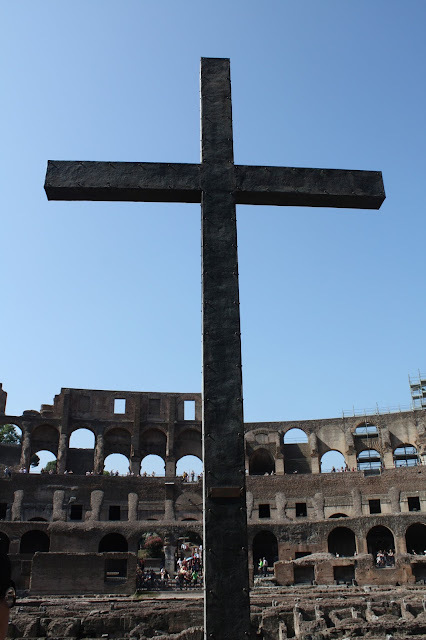 This time I was so struck by the history of Rome and Pompeii, and I was reminded over and over again that even 2,000 years ago at the very start of the Christian church, there were people alive who lived in these places and who met together to discuss their faith. I could just picture the small house churches where the early Christians met together. I could almost taste their fear of persecution. And, despite all of the difficulties, I could sense their joy. And it made me so grateful that these people did not give up believing, because here I am today, 2,000 years later, a beneficiary of their faith. It struck me so much that God is in all of it. He was there in early Rome, in Pompeii, giving people His Holy Spirit so that they would believe in what had happened just across the sea a few years earlier. It struck me that God was there in ancient times, leading people to believe in Jesus, just as He is today. We in America don't have the corner on Christianity--this is what I see whenever I travel. God has His people scattered all over the globe, and we will ultimately celebrate with every believer one day. This makes me excited for Heaven, for the day when all will be well--poverty will be eliminated, babies kept safe, and all of us looking to Jesus as our ultimate reward. I love when you post about your travels. I'm not much of a traveler by choice and love to see your beautiful pictures. It's kind of like I've been there without getting on a plane. Thank you! Blessings! I know what you mean--I live vicariously through the pictures of others, too. Thanks for commenting, Cindy! Congratulations on 30 years! How fun to travel with loved ones who share your anniversary year. I so agree with Cindy above, I love to live vicariously through these beautiful pictures and imagine myself being there (even if I am, by nature, more of a stay near home gal). What a lovely trip it must have been. How sweet! Thank you, Mindy! Thank you SO MUCH for sharing your trip. I enjoyed every picture, and wish you would post more!! I love to travel, my husband, not so much so a trip like this will probably not be in our future (at least not as a couple lol). We will be married 30 years this October. So I know how you feel. I have been blessed with an amazing husband and two wonderful children. My life isn't perfect, whose is, but it is wonderful and I wouldn't trade with anyone. Don't worry about anyone being jealous. That is their issue, not yours. Be thankful for your life and the choices you have made that have put you right where you are. Congratulations to you and your husband on thirty years of marriage!! God bless you and give you many, many more years together of health and happiness!! Oh, Robbin, you are always so kind and encouraging. Thanks for this! Happy, Happy Anniversary! Congratulations on 30 years...here's to many more. Fun to see images of a wonderful trip.